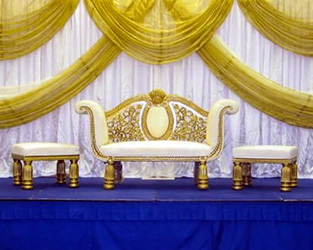 We stock a stylish range of designer stages, mandaps or pavilion settings with traditional and contemporary looks. Our stage set-ups, can come complete with aisle walk way, roman/crystal pillars, decorative vases with fresh floral arrangements and lighting. 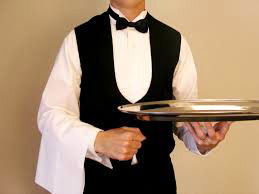 We at Mayfair have a great formula in place to handle the servicing of food. With every event that we manage, our policy is to observe every step of food servicing from the point the food is put on plates by our chefs to the point the food is eaten by our guests. 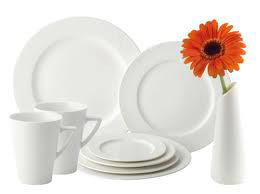 We supply quality glassware, crockery, cutlery and table linen hire for all occasions. We specialise in weddings, all types of celebration gatherings, birthday parties & mehndi functions. Over 100 years of combined experience in event catering gives us the know how to deliver your event in your style. You can rely on Mayfair Catering to deliver an impeccable food service for all your private, corporate and public events. 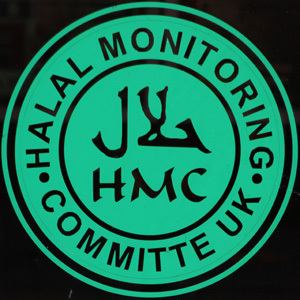 HMC registered suppliers. Strictly 100% Halal. 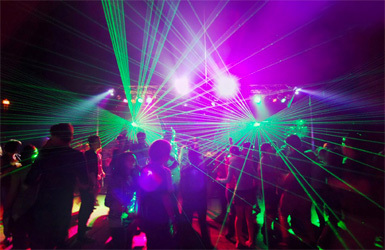 One of the finest and most anticipated DJ Roadshows. We always provide our clients with the best audio and visual entertainment, whether it's a wedding or an exhibition show, Mayfair’s entertainment team have got what it takes to make it special. Chocolate fountains never fail to entertain guests at all types of events. Add that special touch with a stunning cascading chocolate fountain. 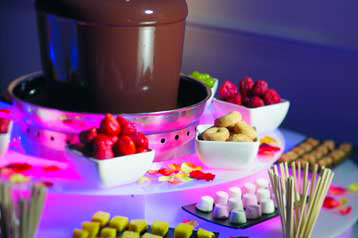 Why not go for a multiple chocolate fondue fountain set-up for the ultimate wow factor. We specialise in fresh fruit and veggie arrangements, platters and baskets to make your occasion special. 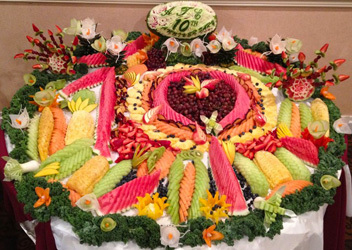 All of our arrangements are made from fresh seasonal fruits and are made with your event in mind. 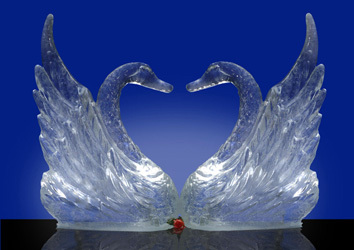 We work with associate companies to make spectacular ice sculptures ranging from table centre pieces and ice sculptures for small private parties, to full size ice bars for elegant balls for thousands of guests. Mayfair Suite, Park Lane, Birmingham. B21 8LE.